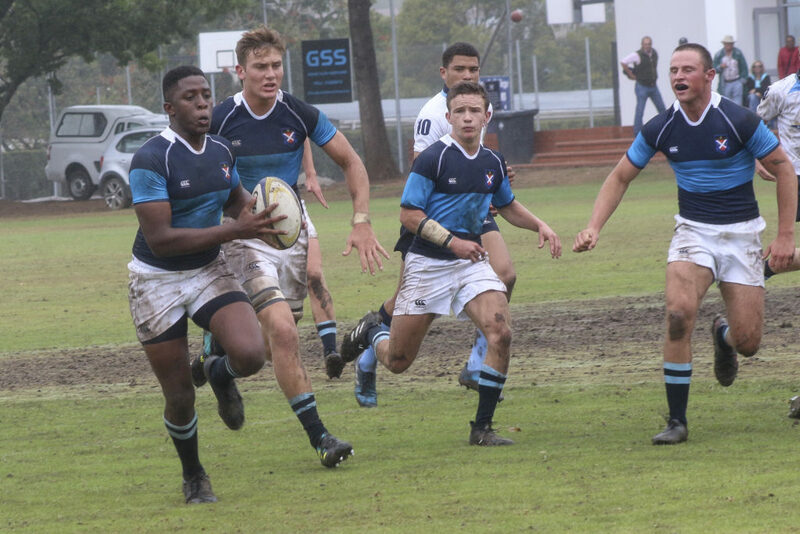 St Andrew’s College officially kicked off their long-anticipated rugby season with a 47-12 victory against Nico Malan High School. The first team had some regular absentees that were expected to start, but did not, however St Andrew’s coped remarkably well against a side that started their official season much earlier, having already played three games. 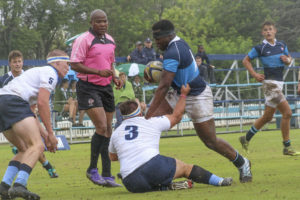 Basi Malesu of St Andrew’s College, during the match between St Andrew’s College and Nico Malan 1st XV at St Andrew’s College Lower Field in Grahamstown, Saturday 9 March 2019. The St Andrew’s dedication and enthusiasm in their training during preseason showed on Lower Field, especially in the very rainy and cold conditions – A taste perhaps of what to expect next term in Winter.  The SAC Second and Third teams snatched wins on Lower before the 14h30 First team kick off, while all of the host Junior A team sides failed to register a win in what was very stern and tough competition. Nico Malan ran onto the field in their white kit, which, to the surprise of the gathered spectators, clashed with the home side’s new white kit as they ran onto the field. After St Andrew’s maul-carried first try, the home side switched jerseys after Flyhalf Connor Stulich converted to make it 7-0. With their original blue and black strip, the home side notched up another quick try to make it 14-0 within the first nine minutes of the game. St Andrew’s got into forward gear early in the game, and after just 18 minutes played, the score already stood at 21-0 to SAC. The Nico Malan fullback was very fluent in the runs he made and the team made a great run up field from the half-way line, but the danger was cut out by the SAC defence. After 20 minutes of play, against the run of play, SAC made their way over the try line to make it 28-0, with Connor Stulich not missing a conversion, while Braydon Barratt and Matt Hillary carried the ball well in exchanges to help earn the wonder-worked try. Nico Malan worked their way up field, making it 28-7 with nine minutes remaining in the half, after a penalty punt helped them make up ground they otherwise couldn’t. Early in the second half, SAC had extended their lead to 35-7, before Jason Thomas went swiftly over the line to earn St Andrew’s their sixth converted try of the game. Nico Malan burst over the line but failed to convert, before SAC scored their last unconverted try, to end the match with a powerful 47-12 score line. 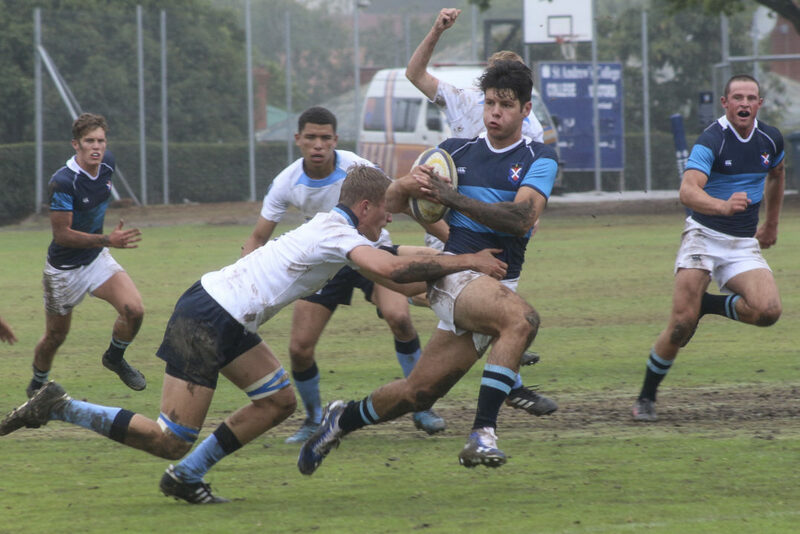 The match showed the domineering spirit SAC were able to hold, as well as their ambitions for the season ahead, just a week away from there scheduled battle with South African College Schools (SACS) from Cape Town, at the Graeme Rugby Day. 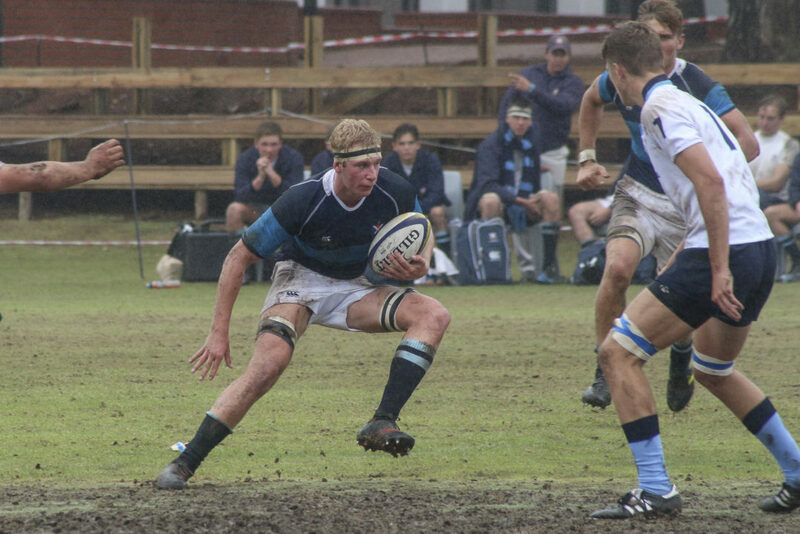 Miles Danckwerts of St Andrew’s College, during the match between St Andrew’s College and Nico Malan 1st XV at St Andrew’s College Lower Field in Grahamstown, Saturday 9 March 2019. Braydon Barratt of St Andrew’s College, during the match between St Andrew’s College and Nico Malan 1st XV at St Andrew’s College Lower Field in Grahamstown, Saturday 9 March 2019. Busang Mmile of St Andrew’s College, during the match between St Andrew’s College and Nico Malan 1st XV at St Andrew’s College Lower Field in Grahamstown, Saturday 9 March 2019.